Here is Jeffrey Biegel delivering holiday magic in “Sleigh Ride” by Leroy Anderson. Pure happiness . . . what a perfect way to begin today’s post! I recently wrote a post on this blog about pianist Stewart Goodyear’s CD of his own arrangement of Tchaikovsky’s Nutcracker. I thought that album from the Steinway and Sons label was all I needed to fill my home with just the right music for the holidays. Well, I was wrong, because I just discovered a second album of piano music that I am enjoying just as much. 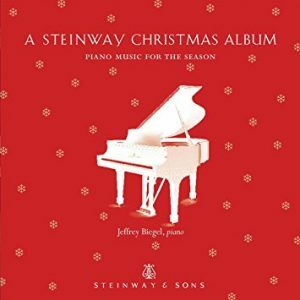 It is A Steinway Christmas Album: Music for the Season, another release from Steinway and Sons. The pianist is the American virtuoso Jeffrey Biegel, equally admired for his performances of familiar and new repertory. In this Christmas album, his performances are impeccably played and imbued with a big warm dollop of holiday atmosphere. You can listen to the album here on Classical Archives if you are a member. 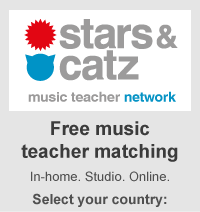 Or if you prefer, you can download it in MP3 format and add it to your collection. Here are some of the selections that Jeffrey Biegel performs on this disk . . .
That’s only a sample of what you will find on this charming disk. All of us at Classical Archives wish you wonderful holidays. Thanks to this disk from Jeffrey Biegel, ours just got a lot happier.